Funder: OECD (£13,846), 1 January – 30 September 2015; Principal Investigator: Dr. Daniel Caro; Collaborator: Dr. Jenny Lenkeit. 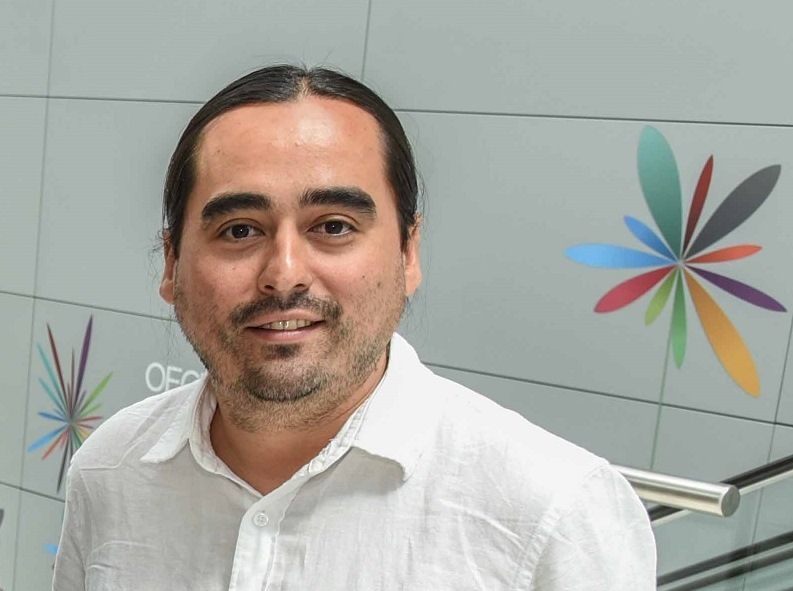 Dr. Daniel Caro was awarded the OECD Thomas J Alexander Fellowship in 2014. His one-year fellowship project conducted in collaboration with Dr. Jenny Lenkeit was concerned with the effectiveness of education systems and instructional approaches used by teachers. This project bridges the fields of educational effectiveness research and international assessment studies. It proposed a classification of education systems based on indicators of effectiveness performance using cross-sectional and trend data from PISA. Further, it analysed the relationship between instructional approaches and student performance and whether these approaches are equally effective for different groups of students, schools, and countries. Part of this Fellowship involved a three-month internship at the OECD in Paris. Results were reported in a peer-reviewed paper (Caro, Lenkeit, & Kyriakides, 2016) and disseminated through a policy note (Caro & Lenkeit, 2015).